We have a lot of active adult communities in Mesa and surrounding areas so this is a pretty common question. 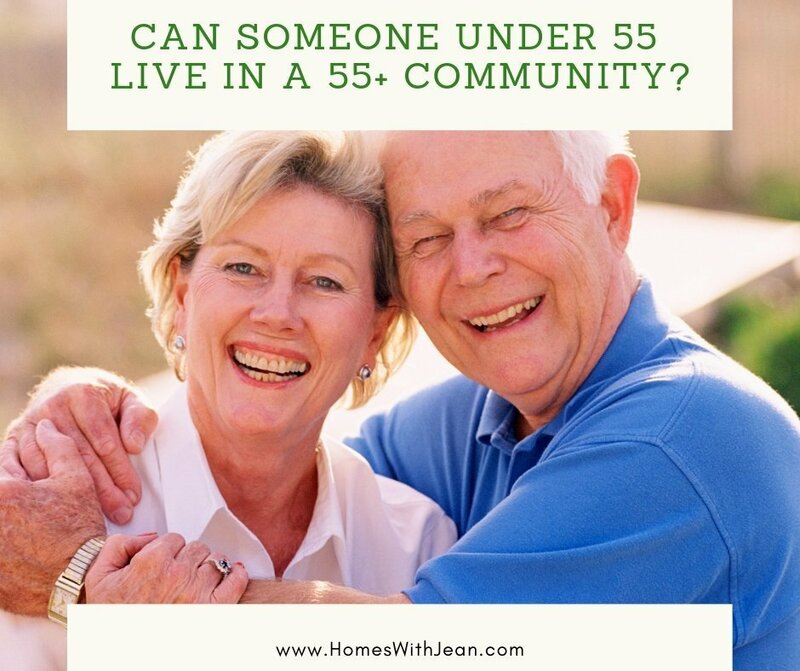 Can someone under the age of 55 live in a 55+ community? First of all, why would someone live in a 55+ community if they are not over the age requirement? Well, if a couple lives together were married and only one is over 55, this would be a valid question or if you have adult children that are living with you and they are under the age of 55. At least 80% of the occupied units include one resident age 55 or older and the community shows an intent to provide housing for those 55 and over. Once the retirement community meets these requirements it’s free to create its own age restrictions in compliance with state laws. Most age-restricted active adult communities have just two rules; each household must have a resident of age 55 or older and a potential second rule for an age restriction for any remaining members of the household. This is commonly set for spouses that are at least age 40 or over or 18 years old for a child. They can also set guidelines for how long underage visitors such as grandchildren can stay. Many of these communities have grandchildren coming to visit all the time, so if you have grandkids coming to visit, you don’t want these restrictions to be too strict. Some communities simply require at least 80% of the residents to be over 55. However, it’s pretty rare to find a 55+ community that allows young children to live there full-time. Again, it comes down to the type of community and their own personal restrictions. If you have an adult child living with you or your spouse or partner is under 55 yet you would like to choose an active adult community in the Mesa area, give me a call. I know these areas well and can direct you to the right community for your budget and your lifestyle as well as your household.